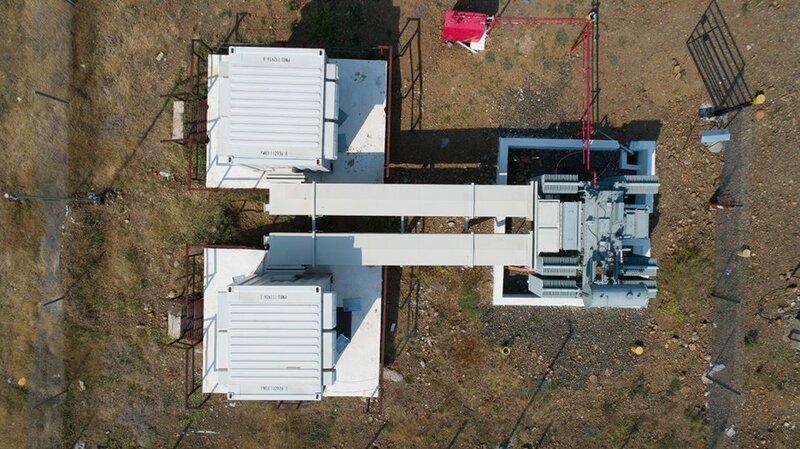 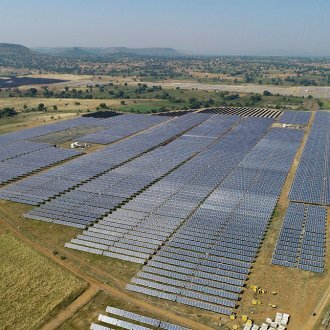 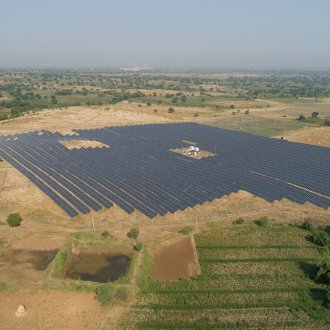 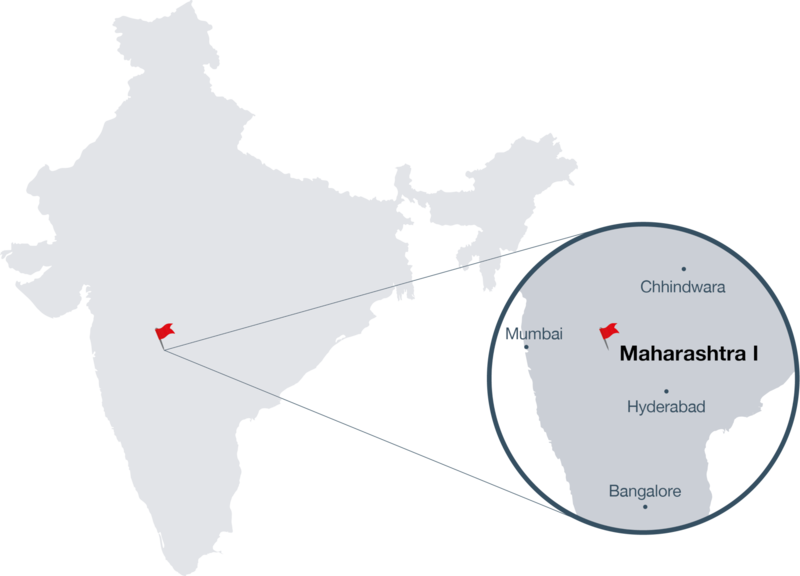 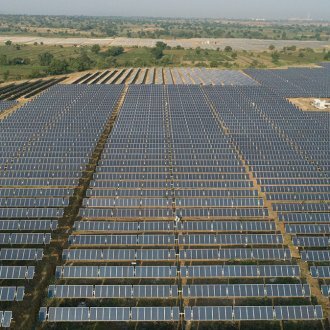 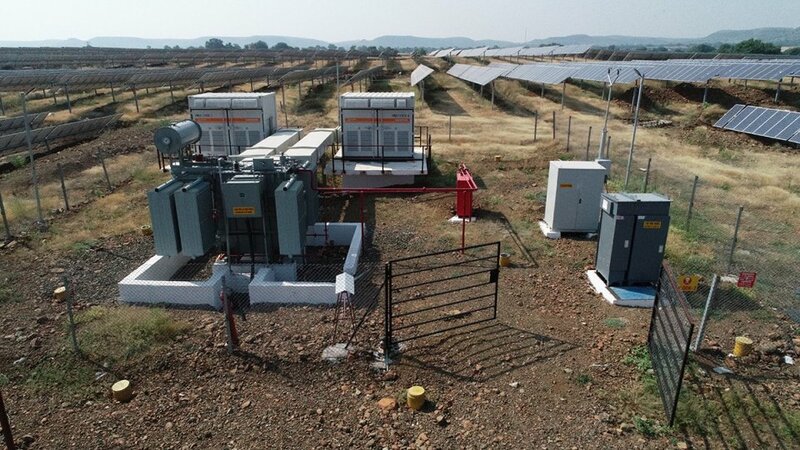 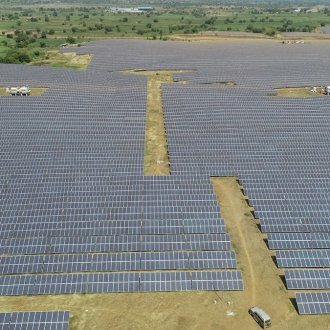 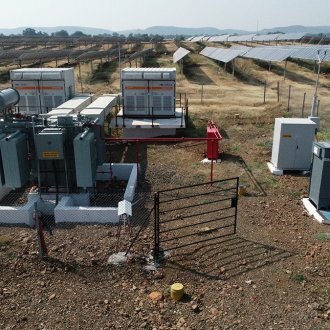 Tata Power Solar Systems Pvt. 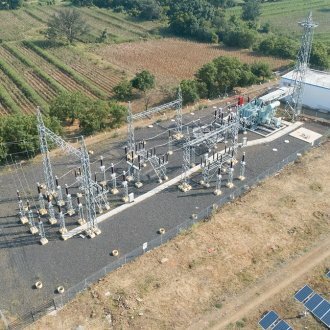 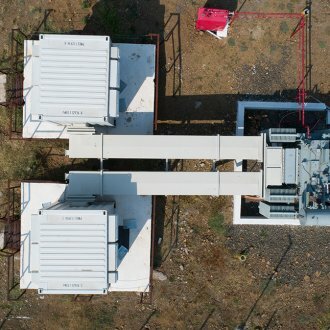 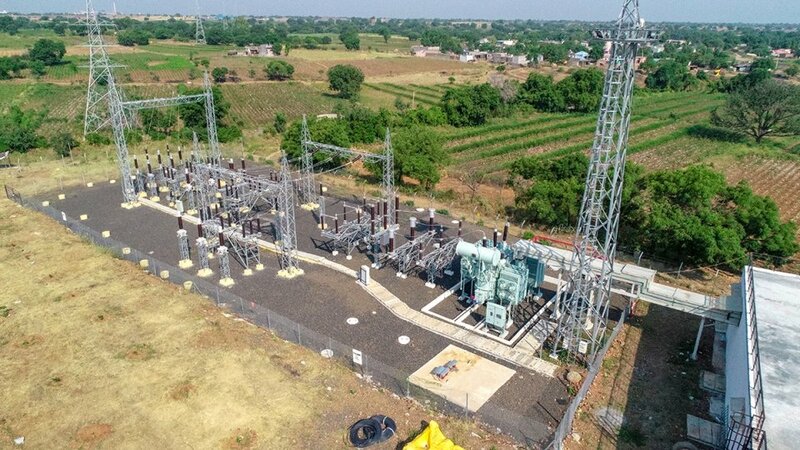 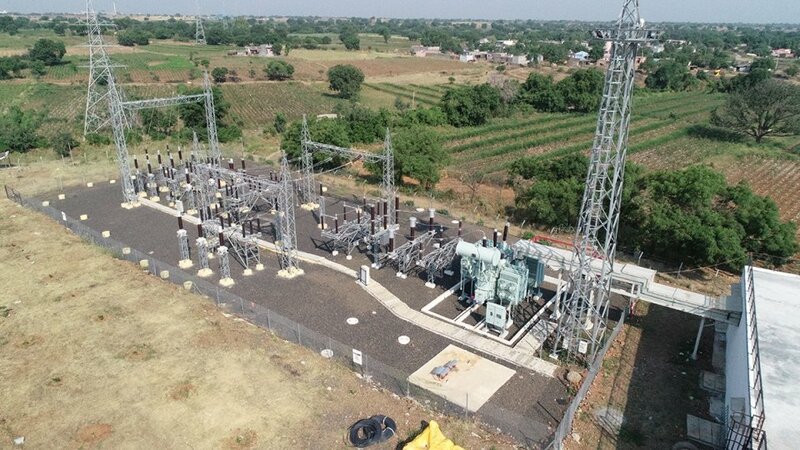 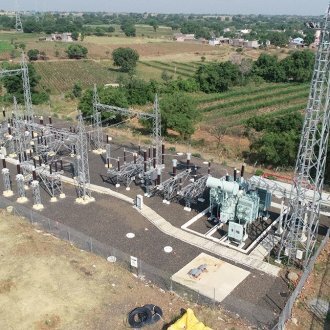 Ltd.
Statutorily guaranteed Tariff fixed rate INR 4.43 (USD 0.07) per kWh, allocated through a reverse auction bidding process. 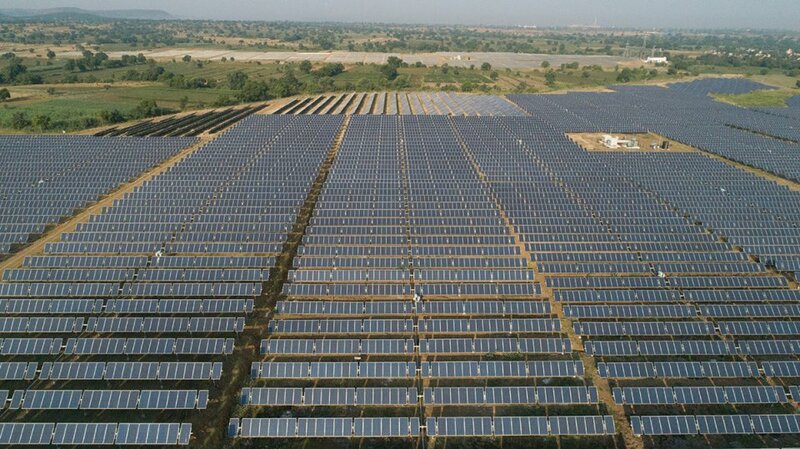 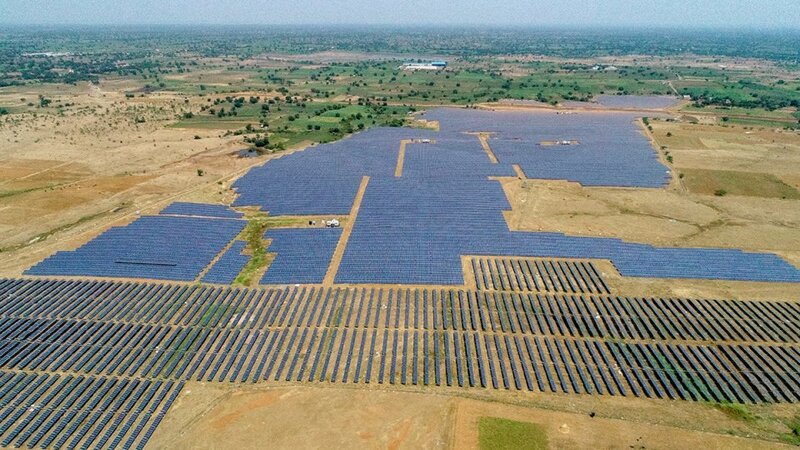 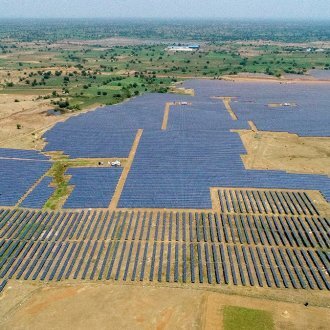 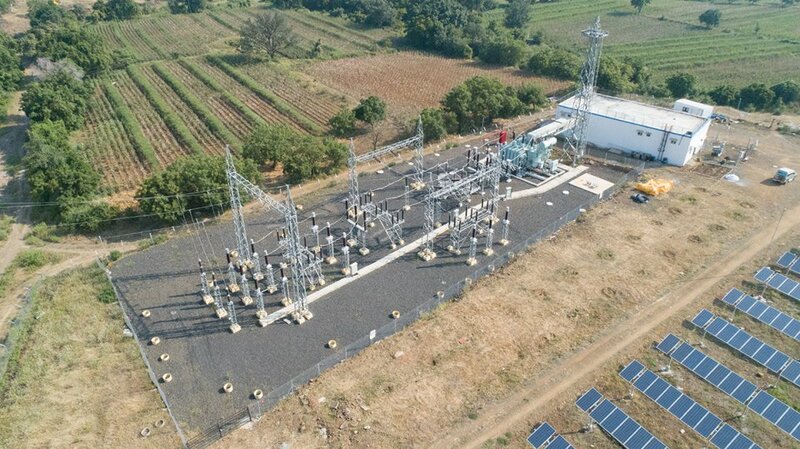 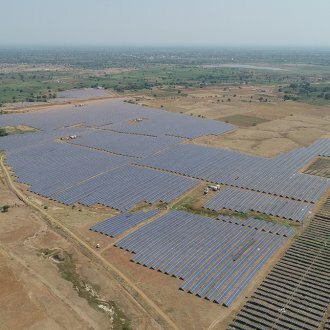 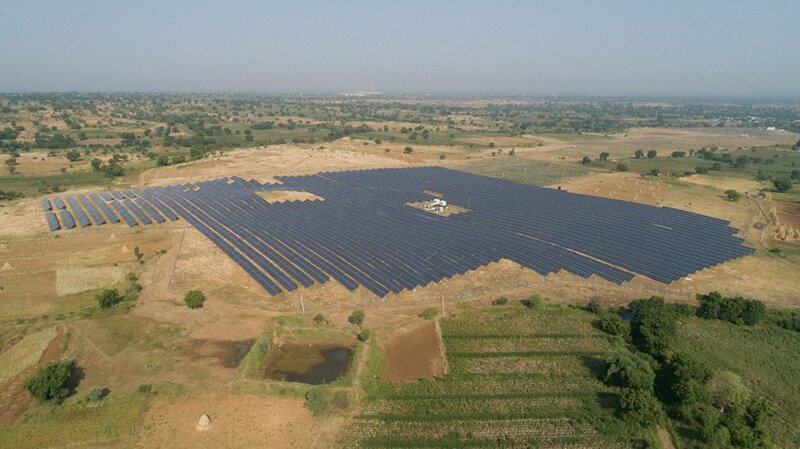 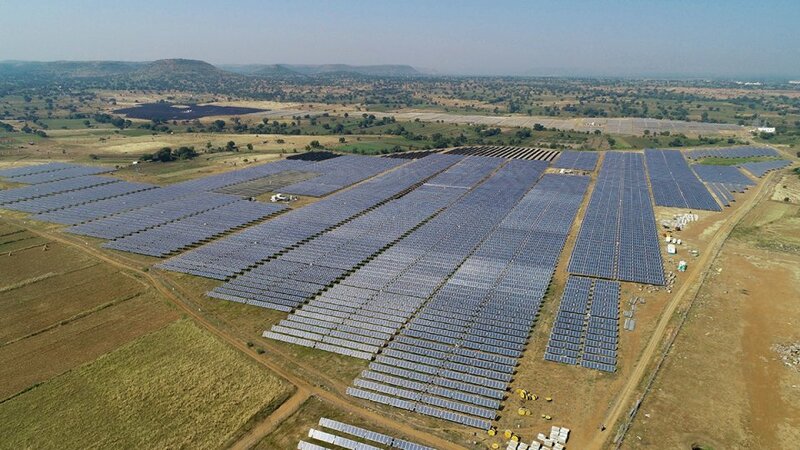 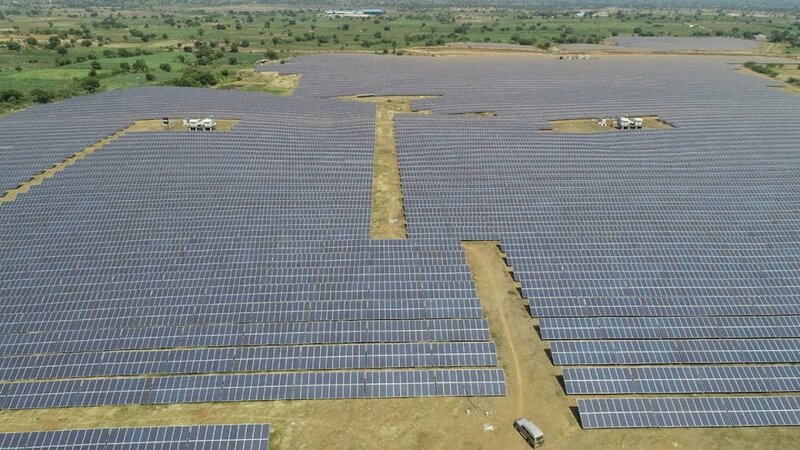 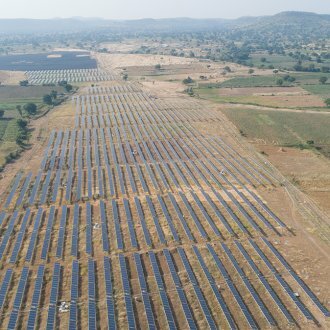 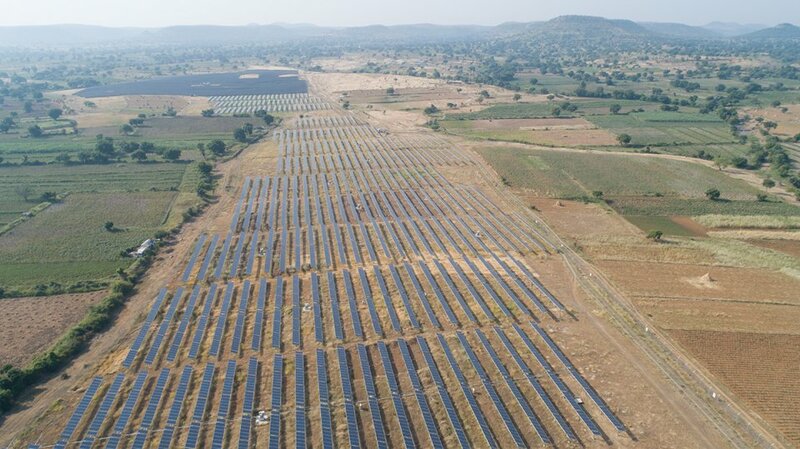 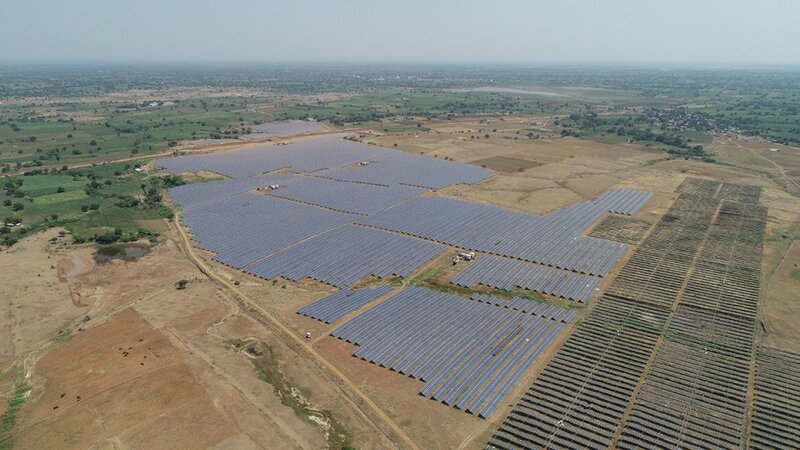 The rate has been set and approved for 25 years by Solar Energy Corporation of India.